Please refer to the schedule that was sent home for the appropriate grade level dates. Keep reading your "Just Right Books" . 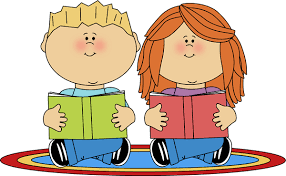 Try different genres to practice your active reading strategies. Writing skills can be practiced as you reflect on your text connections. Reading is dreaming with your eyes open.